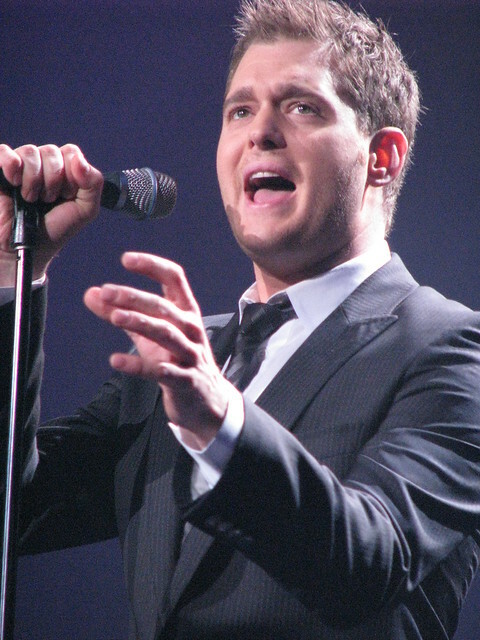 Michael Bublé is an epic writer and world class crooner – his voice has inspired millions internationally. After having his first child, he sought to discovery deeper, new sounds. 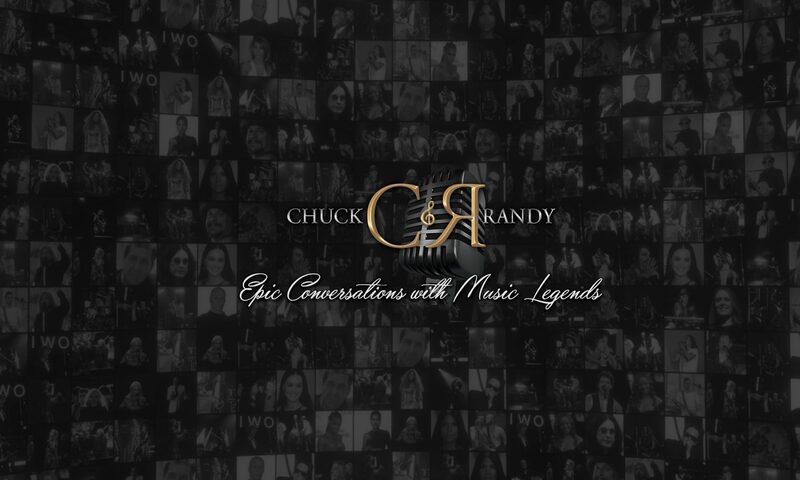 Join Michael with Chuck & Randy as he shares perspectives from his musical explorations.